Thank you for visiting 63301.com, a community site with information on the 63301 zip code. 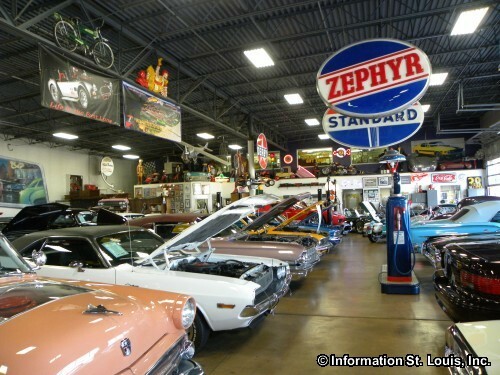 Located in St. Charles County Missouri, 63301 is well known for being the zip code for Historic St. Charles. 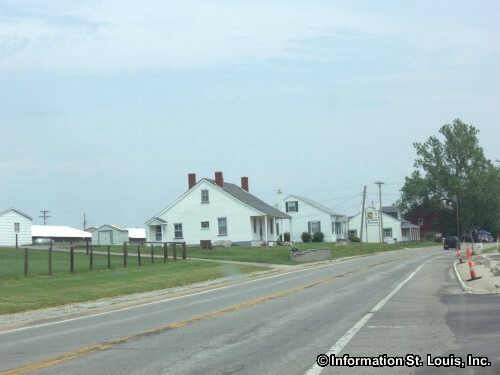 Located along the Missouri River, Historic St. Charles was the location of the first state capital of Missouri between 1821 and 1826 until the permanent Missouri capital could be built in Jefferson City. 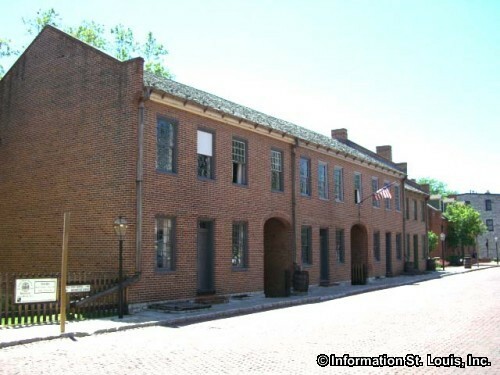 Those buildings on Main Street where the first Missouri legislators met are now designated as the First Missouri State Capital State Historic Site. Visitors may tour the restored and furnished rooms of the Historic Site for a small admission fee. Cobblestone covered Main Street in Historic St. Charles is lined with restored late 1700s and early 1800s historic buildings that are now filled with one of a kind shops and restaurants. It is also the location of many annual events such as the month long Christmas Traditions, the historical festival Lewis & Clark Heritage Days and many others. Frontier Park, off of South Riverside Drive and situated along the Missouri River below Historic St. Charles, provides access to the Katy Trail, the 225 mile "rails-to-trail" State Park biking trail, as well as picnic sites and holds the annual St. Charles Fourth of July celebration with kettle corn and a wonderful fireworks display! 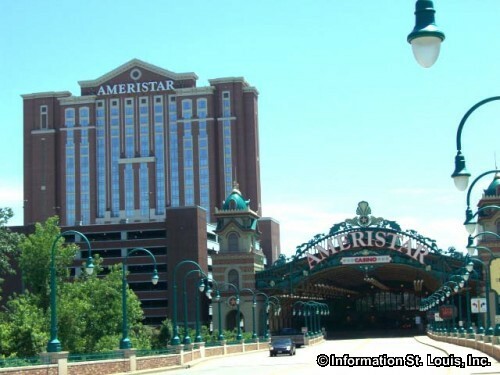 Historically, Frontier Park is where the Lewis and Clark Expedition camped as they left St. Louis in May of 1804 and also when they returned in September of 1806. 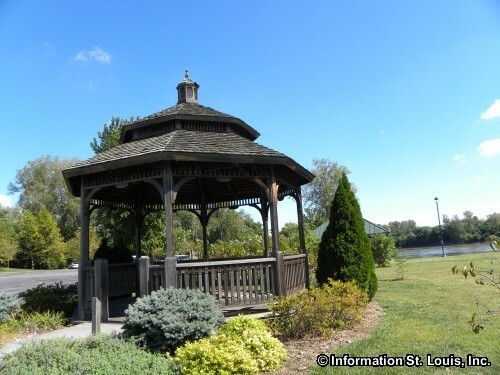 The City of St. Charles is located in the 63301 zip code and 17 of the 20 parks that the city maintains with a variety amenities are found in the area. 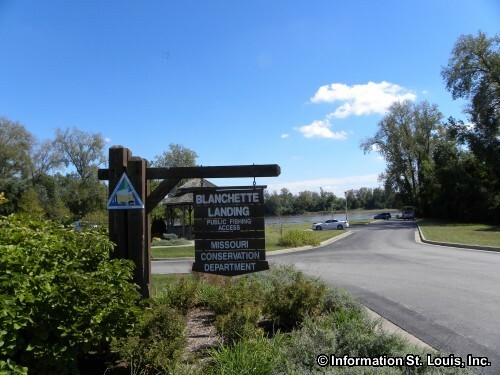 Two of the parks, McNair off of Droste Road and Blanchette Park off of West Randolph Street, have Aquatic Centers. Other recreation amenities found in the parks of 63301 are dog parks, boat ramp launches for the Missouri River, picnic sites, fishing lakes, skate parks, hiking and biking trails, as well as two soccer complexes. 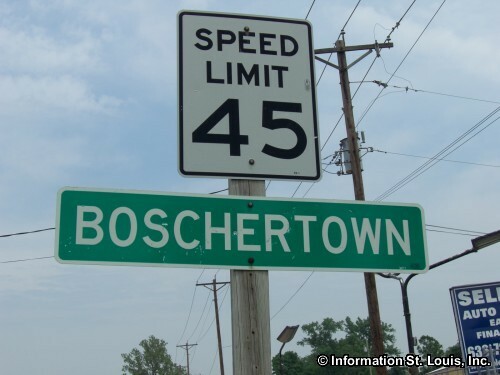 Major roads for the area are Interstate 70, Highway 94, Highway 370, Elm Street, Zumbehl Road, West Clay, First Capitol Drive, Truman Road, Highway B, and many others. Several public school districts serve the residents of 63301. 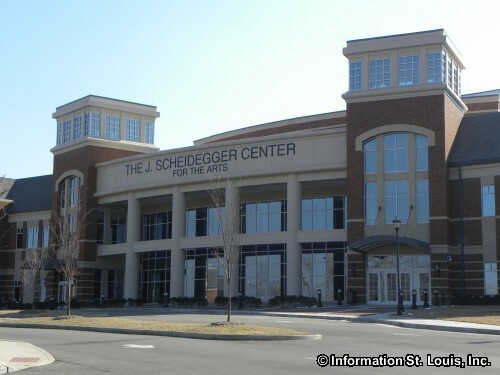 Those are the City of St. Charles School District, the Fort Zumwalt School District and the Orchard Farm School District each having several elementary and middle schools in the area. Public high schools are Orchard Farm High School, St. Charles High School and St. Charles West High School. The private Dushesne High School is also found in the zip code. 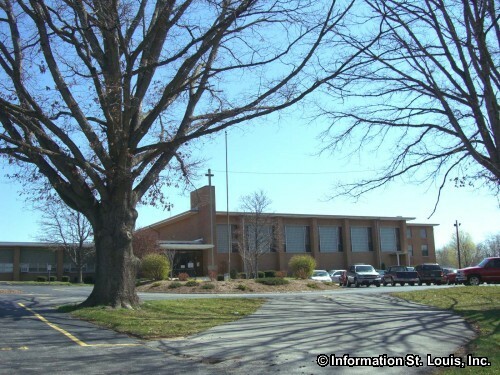 Private elementary and middle schools are Immanuel Lutheran School, St. Charles Borromeo School, St. Cletus School, St. Peter School, Trinity Lutheran School and Academy of the Sacred Heart. The four year private Lindenwood University main campus is off of First Capital Drive. A unique feature of 63301 is that it has two of its borders as rivers, the Missouri River to the east-southeast and the Mississippi River to the north. With the rivers comes the need to get across them! The Golden Eagle Ferry, located off of Highway B on Golden Eagle Ferry Road, is a toll ferry that takes passengers and vehicles from St. Charles County across the Mississippi River to Calhoun County in Illinois. Real Estate For Sale in 63301.